When hiking to Porezen, a nicer part of our trip included walking on a hellebore carpet. 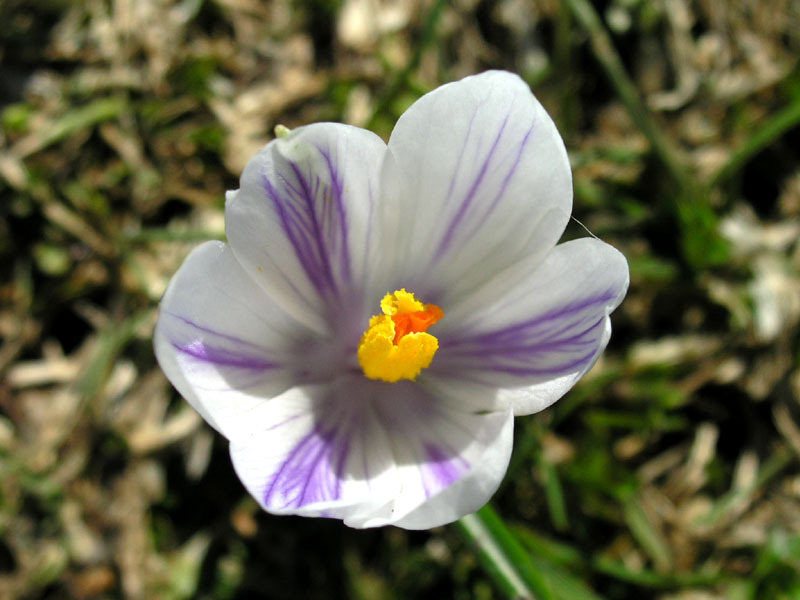 There were really lots of these flowers peeking out of the ground between patches of unmelted snow. Here is a closeup on one of them. Oh I love flowers and this is a beautiful photo! I take LOADS of photos of nature.